Honor View 20, the probable successor of the Honor View 10, is likely to feature a screen resolution of 2,310 x 1,080 pixels (Full HD+) and Android 9 Pie with the EMUI 9 on top. The details have been found through one of the user agent profiles on the company’s website recently. The device is said to be unveiled at an event in Paris on January 22, for which, the company has already sent invitations. The Honor View 20 would be the company’s first to feature an in-display selfie camera. Based on the post found on the company’s website, the model code of the device is PCT and will be coming with various versions such as PCT-AL10, PCT-TL10, and PCT-L29 for different regions. 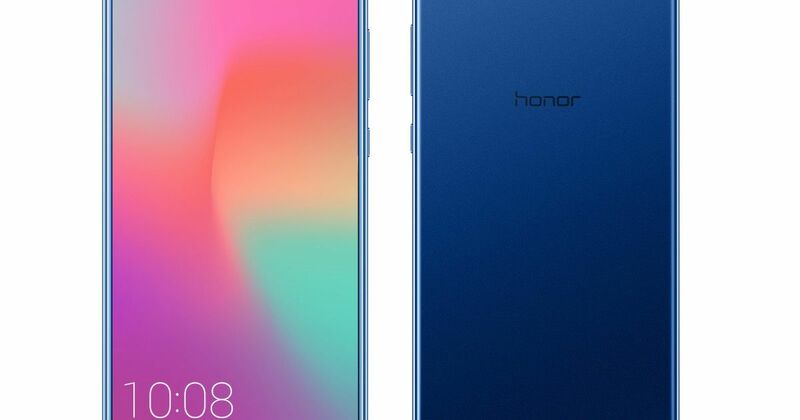 The Honor View 20 has been previously certified by 3C and MIIT in China but the PCT-L29 has also been certified by the EEC through which, it can be assumed that the particular model would be heading to Europe. Through the 3C certification, it has also been found that the smartphone will support a 22.5W fast charging. For the performance, this premium model from Honor will reportedly feature Kirin 980, which is the latest chip from the brand. Since the device is supposedly the successor of the Honor View 10, it can be expected that it would show improvement in all the fields. The price of the Honor View 20 is rumoured to be CNY 2,799 in China (around Rs 28,000). To rewind the specs of the Honor View 10, it is based upon HiSilicon Kirin 970 octa-core processor with an i7 co-processor. It has 6GB RAM and a storage capacity of 128GB. For the optics, it features dual rear setup 16MP + 20MP and a 13MP front camera. The smartphone is powered by a 3750mAh Li-ion battery with fast charging feature.